Christ Church Service info can be seen here. A very warm welcome to you. This is the main Parish church, situated in the centre of the village of Oakworth. The community includes people of all ages and wide variety of backgrounds. Services are very varied with different styles of worship offered. 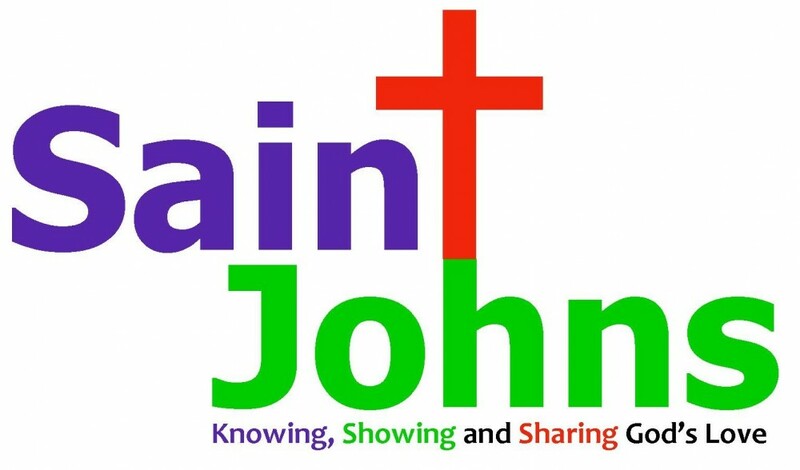 Saint John's Newsholme Service info can be seen here. This is the sister church, situated in farmland area in the hamlet of Newsholme. Services offered are traditional Evensong, sung Eucharist and special annual services like Rogation. The small and enthusiastic congregation are particularly noted for their excellent singing. Service info can be seen here. A very warm welcome to you. This is the main Parish church, situated in the centre of the village of Oakworth. The community includes people of all ages and wide variety of backgrounds. Services are very varied with different styles of worship offered. Service info can be seen here. A very warm welcome to you. This is the sister church, situated in farmland area in the hamlet of Newsholme. Services offered are traditional Evensong, sung Eucharist and special annual services like Rogation. The small and enthusiastic congregation are particularly noted for their excellent singing.